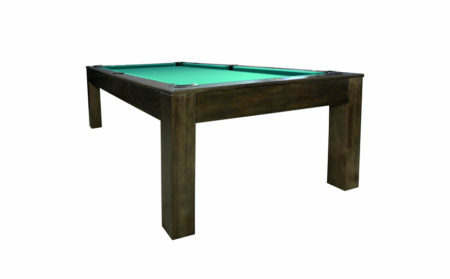 The Catalina pool table by Artisan is a lovely, white oak pool table. The ornate, bowed legs and double arched underside of the Catalina table make this a perfect table for the nearly any player. If you have any questions about this particular Catalina table, click the buttons to call or email Billiards and Darts Direct.